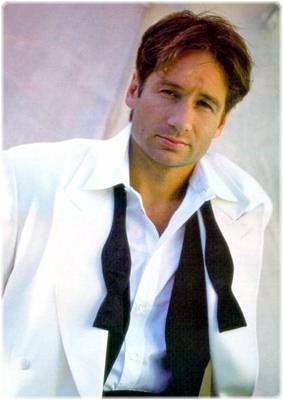 David Duchovny. . Wallpaper and background images in the The X-Files club tagged: david duchovny the x-files photoshoot. he was so cute back in the day! !